Kilts, trews and tartan sashes were all in evidence at the St Anne’s Family Ceilidh which we held in the Church Hall on Saturday 26th January. The hall was well dressed too as the Guides had done a great job with saltires and tartan rugs round the walls. This was the first social event in a series to celebrate the Centenary of the church building and set a high standard for the rest of the programme. Well attended by dancers of all ages, we were encouraged onto the floor by a tremendous trio of musicians called “Thistle Do”. 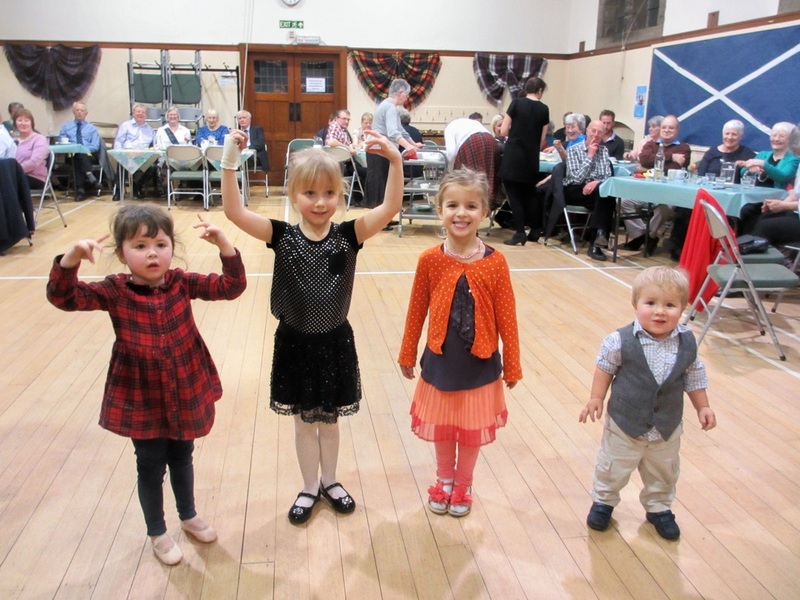 From a gentle St Bernard’s waltz to an energetic Flying Scotsman there was plenty of enthusiasm for dancing, fuelled by a lovely supper produced by the Centenary Committee who looked as warm as the dancers thanks to some frenetic activity in the kitchen! The evening finished with an Orcadian Strip the Willow, executed without serious injury, followed by a tuneful rendition of Auld Lang Syne. 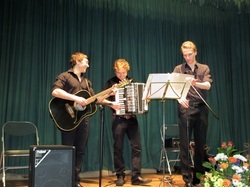 Thanks to all who helped make the evening such a success.